SE Dept. 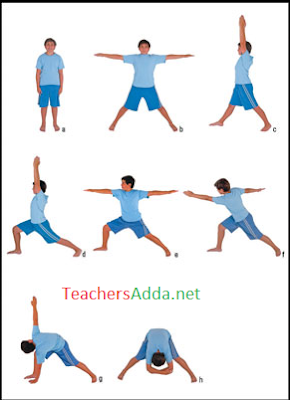 – Celebration of International Day of Yoga on 21st June, 2018 – Functions to be conducted throughout the state in all district headquarters, block and panchayath levels – issue suitable instructions to all the District Educational Officers in all the Districts in A.P. to involve in the function – Orders Issued.